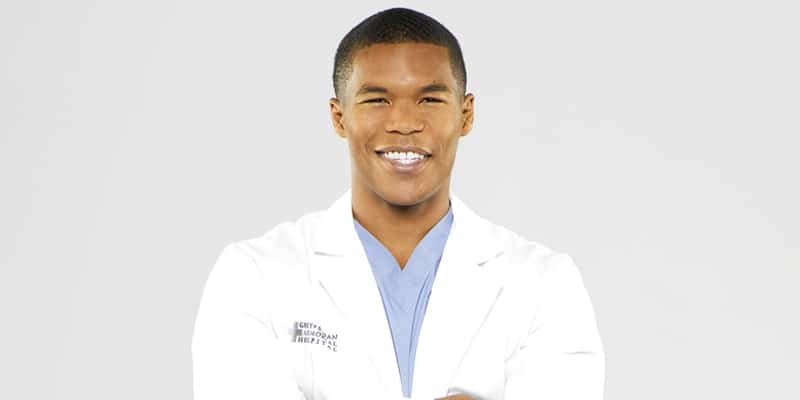 1 Who is Gaius Charles? 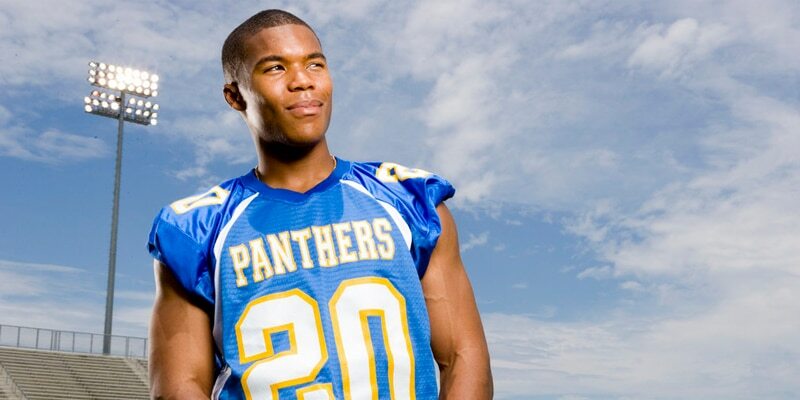 Gaius Charles was born on 2 May 1983, in Manhattan, New York City USA, and is an actor, probably best known for his work in the award winning television drama entitled “Friday Night Lights” in which he played the character Brian “Smash” Williams. 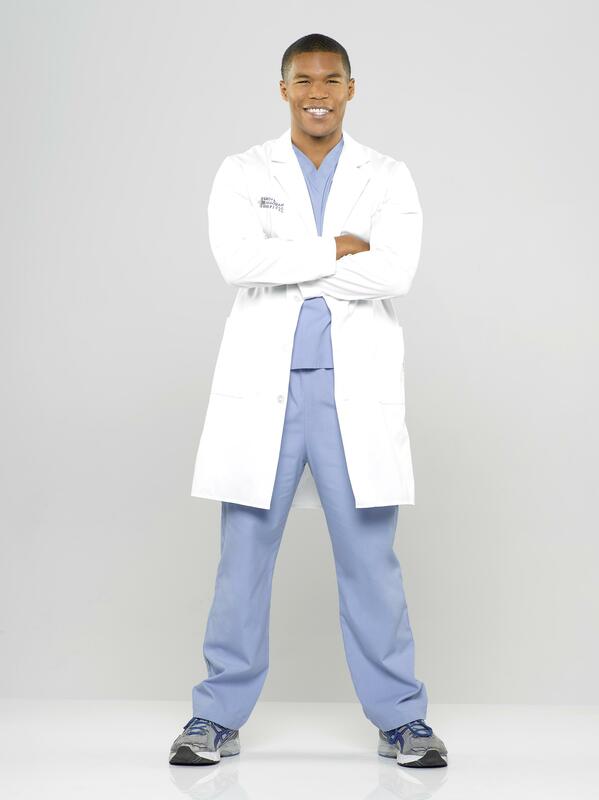 He later had another notable role as Dr. Shane Ross in the series “Grey’s Anatomy”. 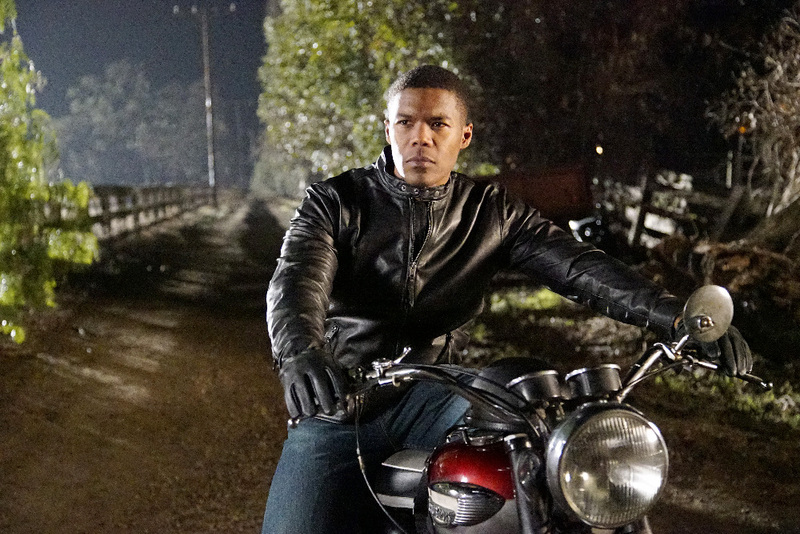 How rich is Gaius Charles? As of late-2018, sources estimate a net worth that is over $500,000, earned through a successful career in acting. He’s also done several film projects throughout his career, and as he continues his endeavors, it is expected that his wealth will also continue to increase. Gaius was born in Manhattan, but spent part of his childhood growing up in Teaneck, New Jersey, where he attended Teaneck High School. After matriculating, he enrolled in Carnegie Mellon University’s College of Fine Arts, where he completed a Fine Arts degree in drama, and later continued his studies by enrolling in the National Institute of Dramatic Art (NIDA) located in Sydney, Australia. He then enrolled in Drew University from which he earned a master’s degree in Religious Studies. His professional acting career began in 2006, when he made a guest appearance in the series “The Book of Daniel”, which led him to get one of his first notable roles, in the series “Friday Night Lights” which aired from 2006 to 2011. The drama series focuses on a high school football team located in the fictional town of Dillon, Texas, and is based on the 1990 non-fiction book written by H. G. Bissinger, which was also adapted as a film in 2004. The show gained a lot of critical acclaim throughout its first two seasons and a lot of fans, however, due to low ratings the show was in danger of cancellation after its second season. Despite critics’ praises on its realism and character exploration, it never gained a large enough audience to be safe for a long continuous run. However, the show scored a Peabody Award, several Primetime Emmy Awards, a Television Critics Association Award, and a Humanitas Prize during its run until 2011, thanks to a partnership with DirecTV but Charles only stayed for 41 episodes, ending his run in 2008. He then started looking for more acting projects, appearing as a guest in the show “Law & Order: Special Victims Unit”, and in support roles in films such as “The Messengers” and “Salt” which starred Angelina Jolie. In 2010 he was cast in the film “Takers”, a crime thriller following a group of professional bank robbers pulled into one last job that puts them into various complicated situations. Afterwards, he was given more guest roles in shows such as “Necessary Roughness”, “NCIS”, and “Pan Am”. 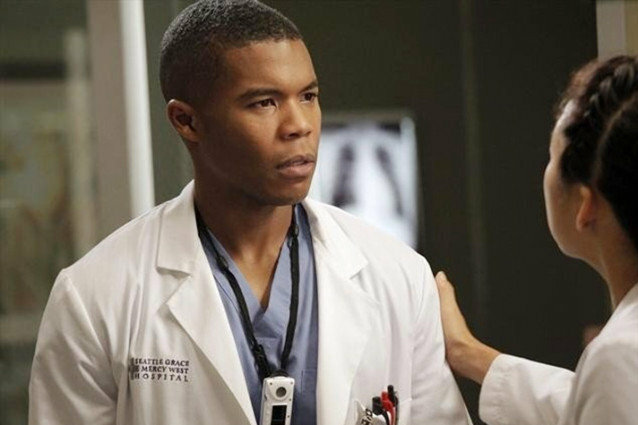 In 2012, Gaius was cast in the recurring role in the hit television series “Grey’s Anatomy” as Dr. Shane Ross, and was upgraded to a regular role the following season. The series focuses on the lives of physicians, interns and residents both professionally as well as personally. The name of the show is a play on the classic human anatomy textbook entitled “Gray’s Anatomy”, and the success of the show catapulted upwards the careers of many of its main cast members. It has been well received throughout most of its run, and won numerous awards over its 14 season airing, with a 15th season scheduled from late 2018 to 2019. His work with the show ended in 2014, and he moved on to other projects including working as a series regular in the show “Aquarius”, which also received several awards before being cancelled after two seasons. One of his latest projects is the show “Taken”, based on the film trilogy of the same name but aired only for one season before its cancellation. He also had guest appearances in “Agents of S.H.I.E.L.D.”, and lent his voice for a season of “Batman: Bad Blood”. For his personal life, not much is known in terms of Charles romantic relationships, if any, with many sources stating that he is still single. Others state that he is likely keeping that aspect of his life away from the public eye. He has mentioned in an interview that he is a Christian. Similar to numerous actors, he is active online through accounts in social media. He is particularly active on the website Instagram on which he posts a lot of personal pictures, along with pictures with other actors. He also promotes some of his recent works and posts inspirational quotes from time to time.